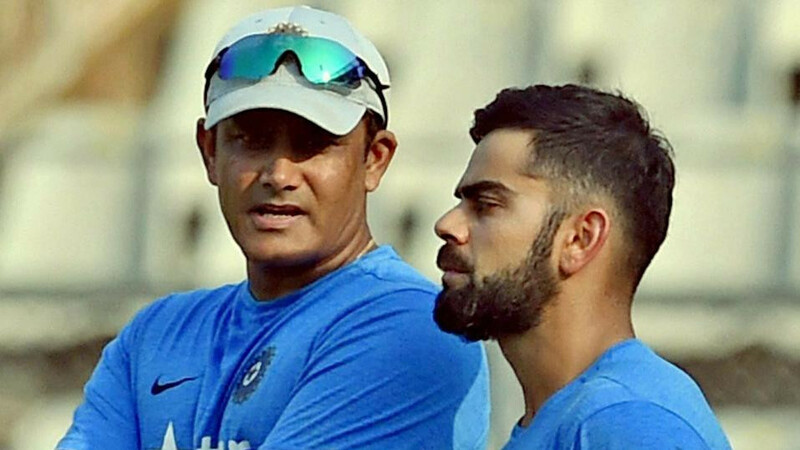 India are a very strong team in the world and can win Test series in Australia, says Mark. 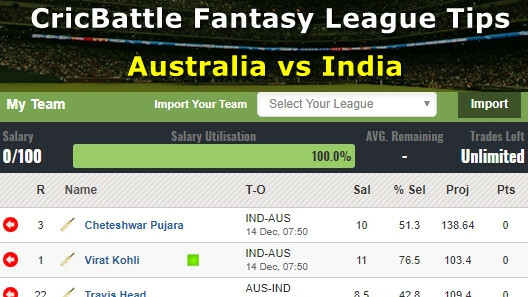 Former England opener Mark Butcher believes that India has a great opportunity to shed off their image as a team that only wins in Asia by winning the ongoing Border-Gavaskar Trophy in Australia, saying this Test series victory would be absolutely huge and remove all doubts about their overseas status. Indian Cricket Team led by Virat Kohli has not lost a home Test series since late 2012, but has been struggling out of Asian conditions, beaten 2-1 in South Africa and 4-1 in England this year alone. The ongoing four-match Test Series Down Under in Australia will be the last opportunity for the Men in Green in 2018 to match their formidable home form overseas and show why they are the world's top-ranked side in the longest format of the game. 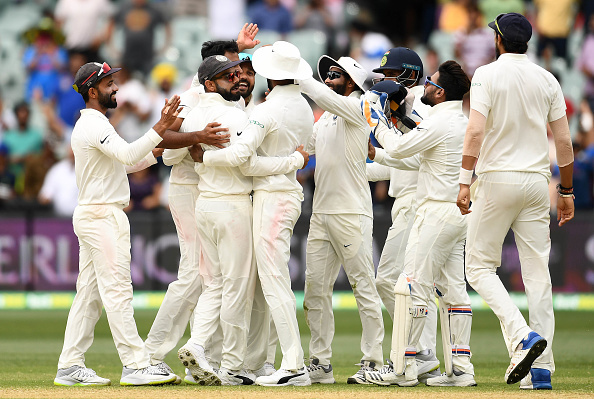 However, India has already taken a firm step towards the quest of their first Test series victory in Australia by winning the opening Test in Adelaide by 31 runs. The second Test of the series is going to be played on the fast and bouncy wicket in Perth and Butcher believes that the toss will play a key role in the match result. 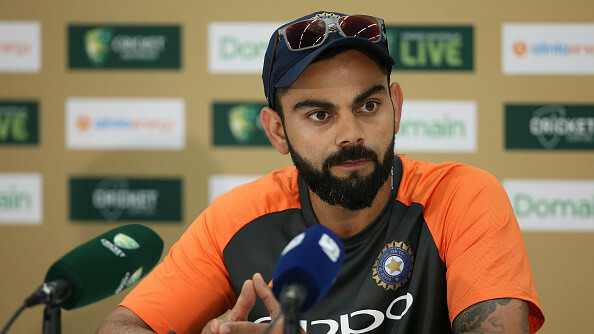 However, he admitted that Australian side is not the same side that they were in the 90s but they are still dangerous and it is going to be tough for India to win the Test series on the Kangaroos soil.